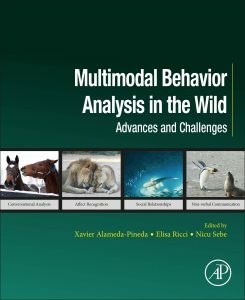 New book published by Academic Press (Elsevier), entitled “Multimodal Behavior Analysis in the Wild”, edited by Xavier Alameda Pineda, Elisa Ricci and Nicu Sebe. The book gathers 20 chapters written by 75 researchers from all over the world. 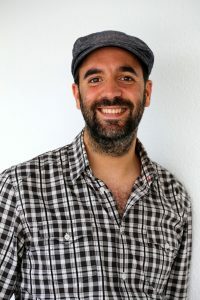 The 2018 winner of the prestigious ACM Special Interest Group on Multimedia (SIGMM) Rising Star Award is our colleague Dr. Xavier Alameda-Pineda. The award is given in recognition of his contribution to multimodal social behavior understanding. Congratulations Xavi! The following journal paper has just been published: Richard Marriott, Alexander Pashevich, and Radu Horaud. Plane Extraction from Depth Data Using a Gaussian Mixture Regression Model. Pattern Recognition Letters. vol. 110, pages 44-50, 2018. The paper is free for download from our publication page or directly from Elsevier.